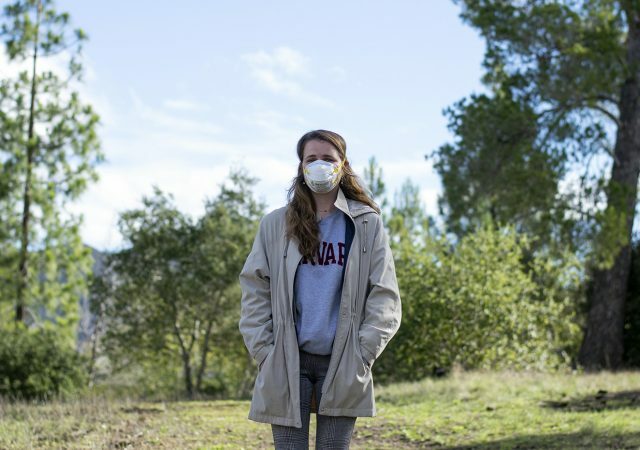 A chemistry professor and three students are looking to see how harmful California’s deadly wildfires are to the air even hundreds of miles away. 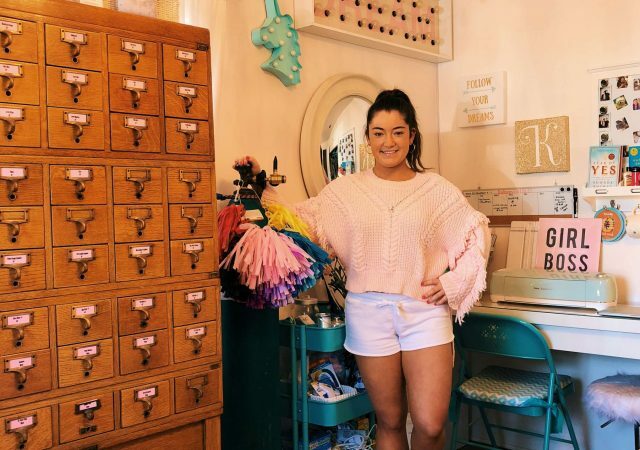 A student-run business is brightening up people’s day with customized balloons. 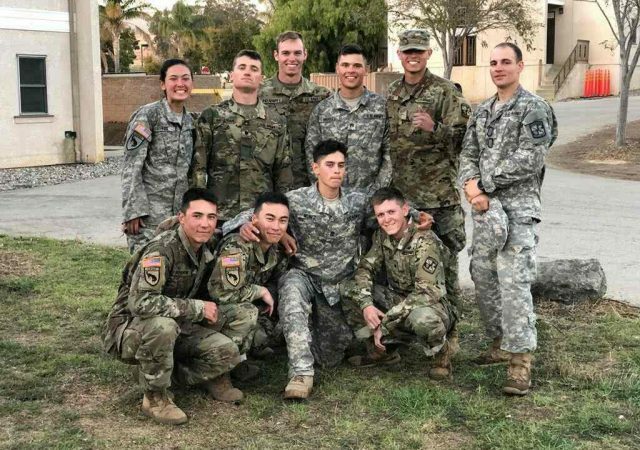 For the first time in six years Cal Poly hosted and won the ROTC regional competition. The downtown San Luis Obispo parking garages have implemented a new “Pay on Foot” system, charging for parking 24/7.